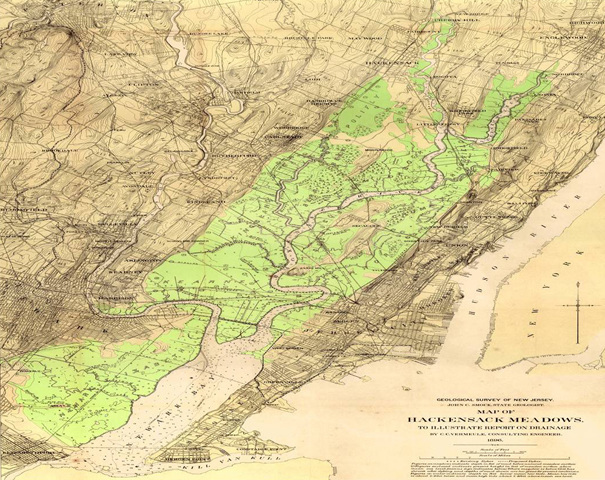 There is also rumors of the forests being burned to to drive out pirates who used the tree covered swamp as a hideout after raiding boats in the New York Harbor. 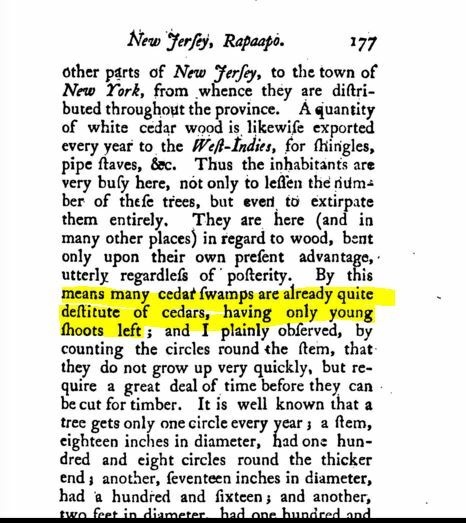 And then another historian states the trees were cut down to make water-proof shingles, pails, churns, and firkins. 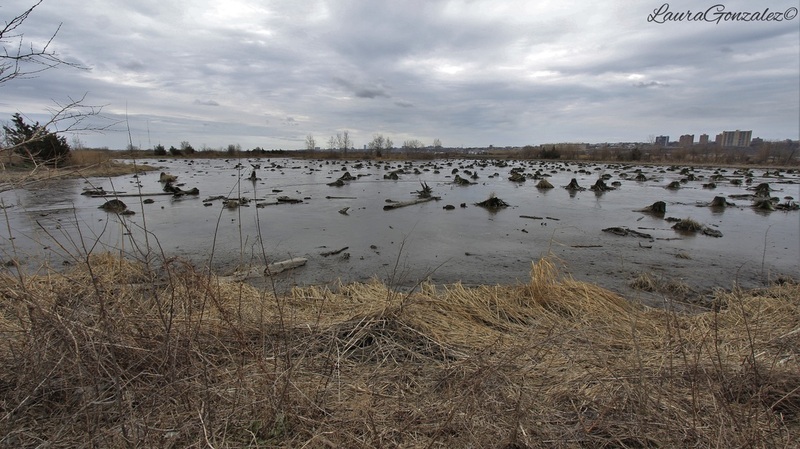 Despite which story is the truth in the case of the meadows, one thing is certain, the cedar forest is now gone and in its place is a vast graveyard of rot-resistant cedar stumps, a haunting reminder to the damage done by man. 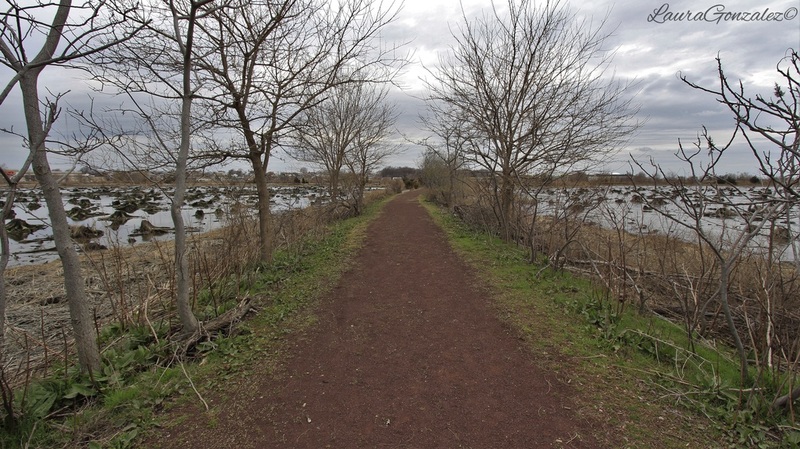 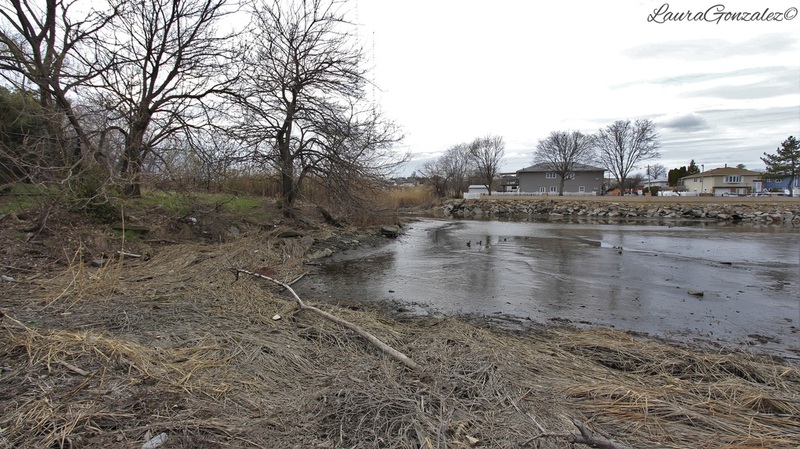 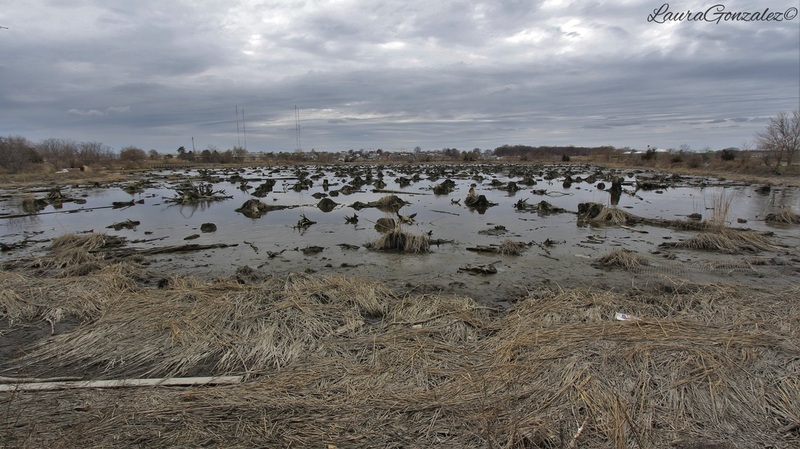 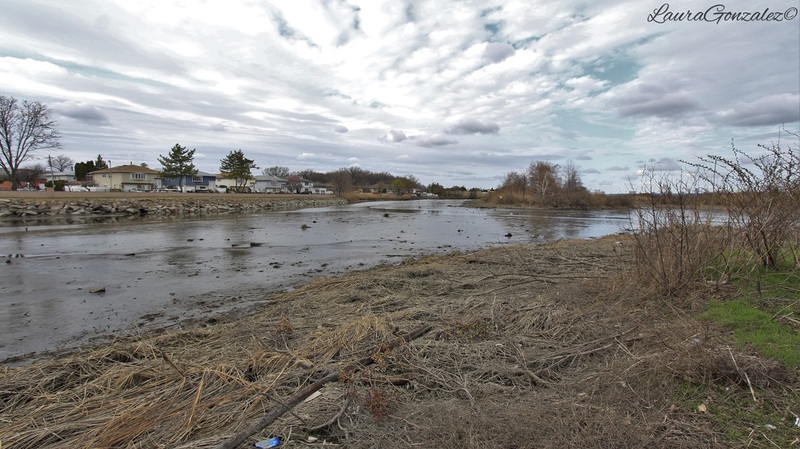 After centuries of abuse by man ,the 209-acre Mill Creek Marsh was acquired for preservation by the New Jersey Meadowlands Commission in 1996 saving it from further abuse as it was the proposed site for a development of 2,750 townhouses. 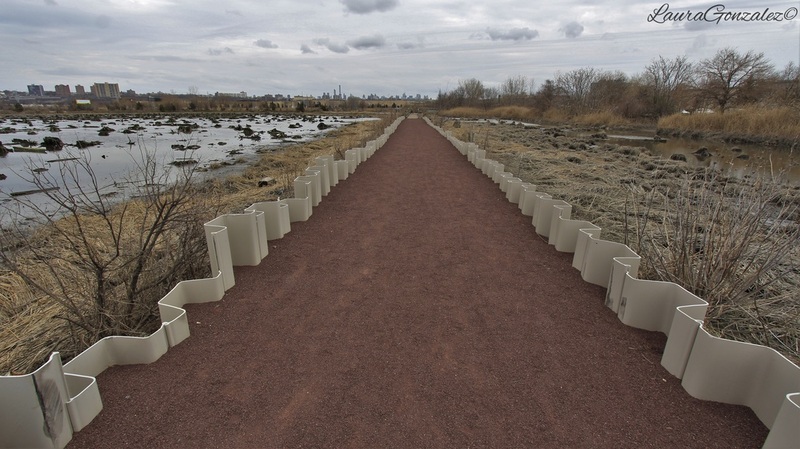 It is now open as a public park offering views of the Manhattan skyline, and trails that lead one through the ruins of the forest that once was.